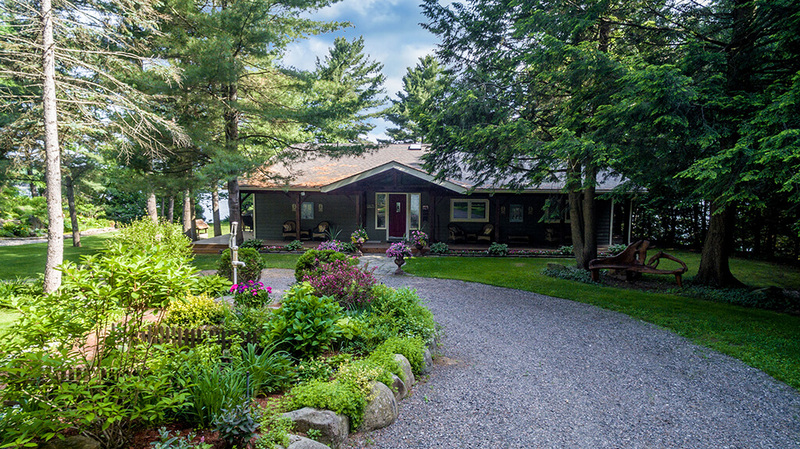 Enjoy Fabulous Sunsets On 285 Ft. Of Prime Sparrow Lake Waterfront. This 2,600 Sq.Ft. 5 Bedroom, 4 Bath Bungalow Boasts Large Principal Rooms With A 550 Sq.Ft. Front Porch That Is Situated On 1.4 Acres With Beautifully Landscaped Gardens. The Tiered Deck Is Perfect For After Dinner Drinks With Guests Or Enjoying Your Morning Coffee. Close To The Best Skiing And Golf The Area Has To Offer. Only 90 Min. From T.O., 20 Min. From Orillia And 15 Min. To Gravenhurst. Visit www.1031cyrilgill.com For More Details.